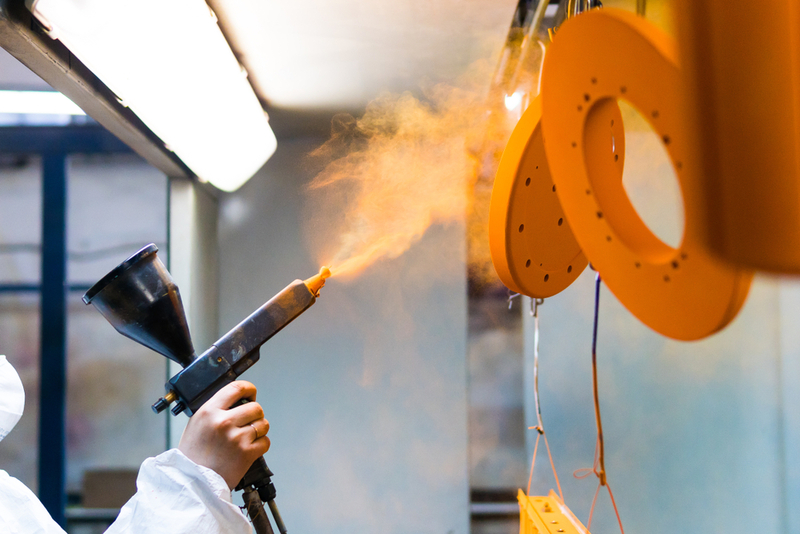 We’re proud to offer powder coating for a wide range of machinery and parts, providing high-quality finishes that reduce the risk of corrosion, fading, chipping, and scratches. Powder coating is not only more durable than traditional paint finishes, but environmentally responsible as well. For an attractive, tough solution to your finishing needs, Request a Quote today! Copyright © 2019 Amp-Tech Welding. All rights reserved.